Tuesday’s anticipated snow storm is set to bring an early release for students. 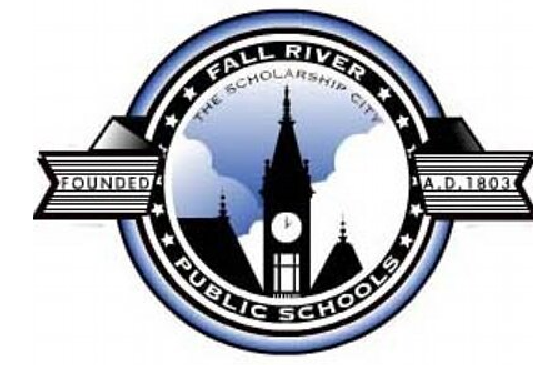 Based on the forecast, timing of snow, and poor travel conditions, out of an abundance of caution for the safety of students and staff, Fall River Public schools will be having an early release day tomorrow Tuesday, February 12, 2019 according to Fall River School Superintendent Matthew Malone. All after school activities have also been canceled. 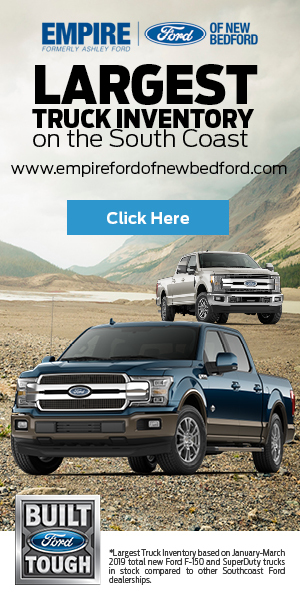 It has yet to be determined if non public Fall River schools will follow suit. *Our schools will follow the same early release schedule we use for our planned early release days. Lunches will be provided tomorrow. All district faculty and staff will be dismissed at 2:00 PM, once buildings have been cleared of all students. We are working with our out-of-district placement providers to be sure they are released early as well. Facilities staff will check with their immediate supervisor on their dismissal time.